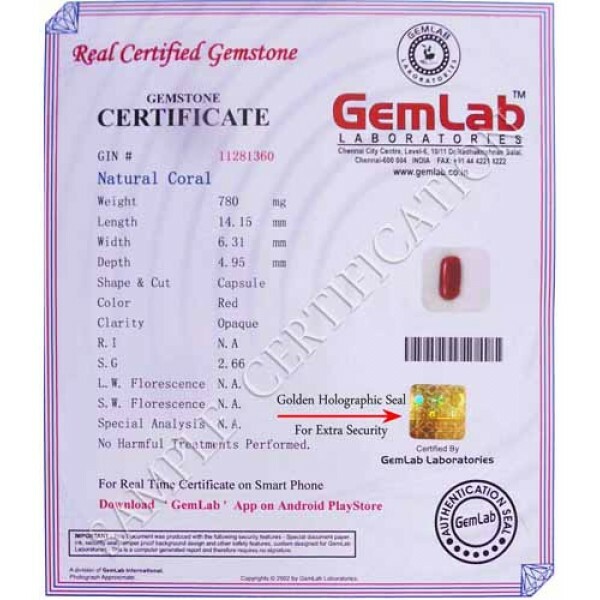 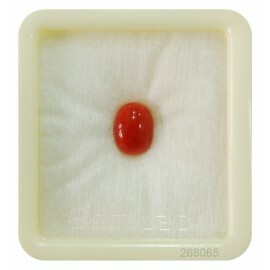 Certified coral gemstone (Moonga stone) at affordable prices. 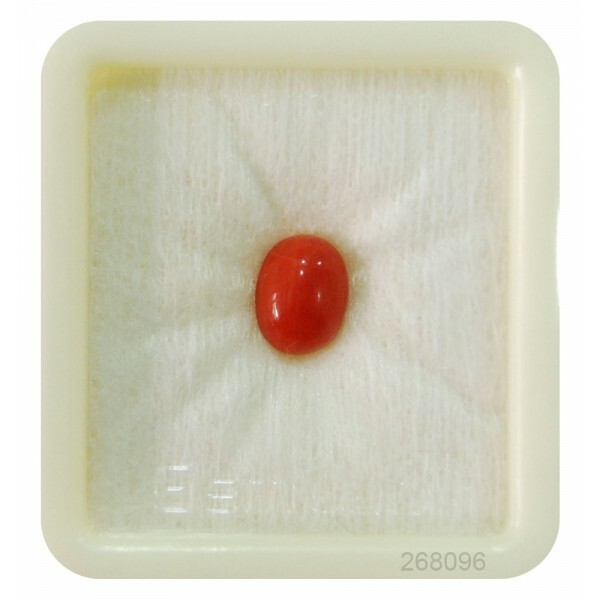 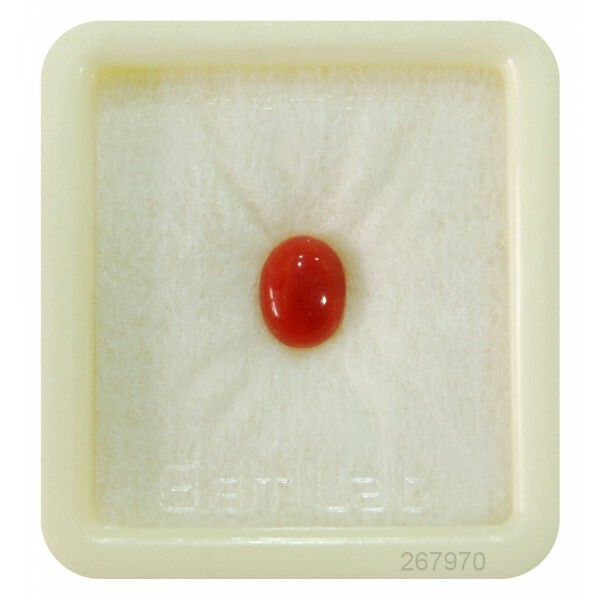 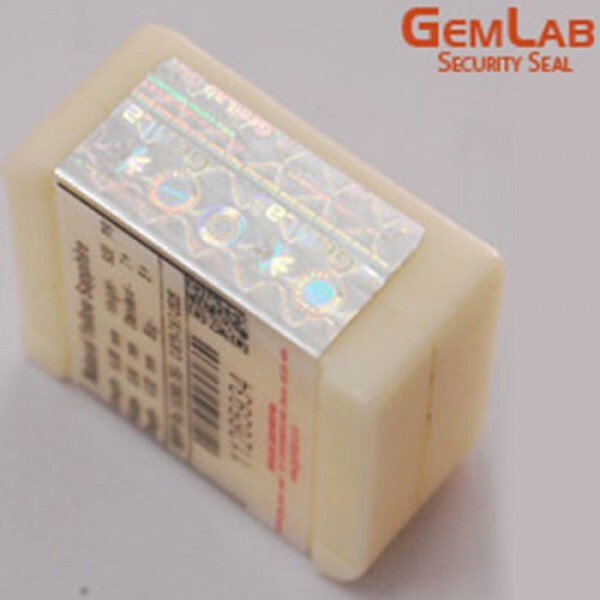 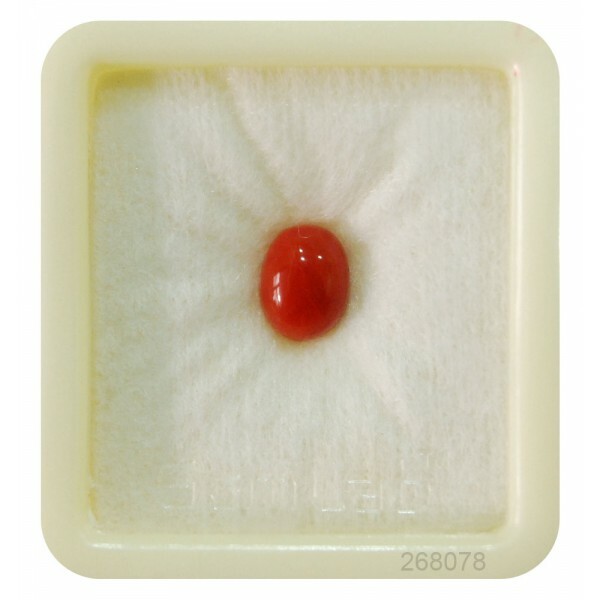 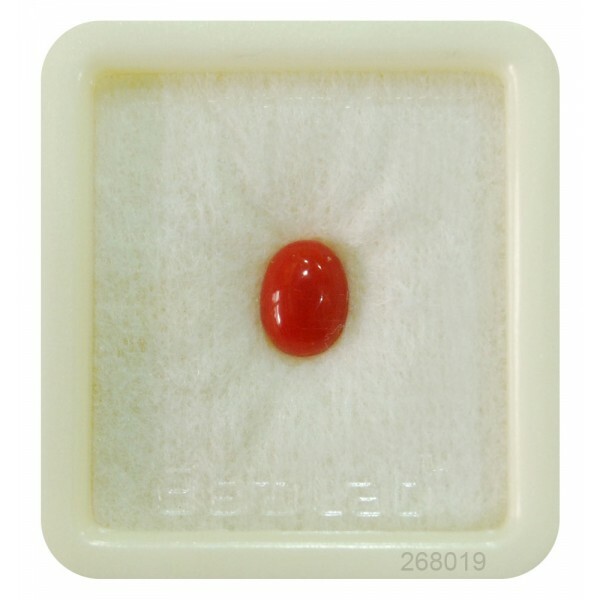 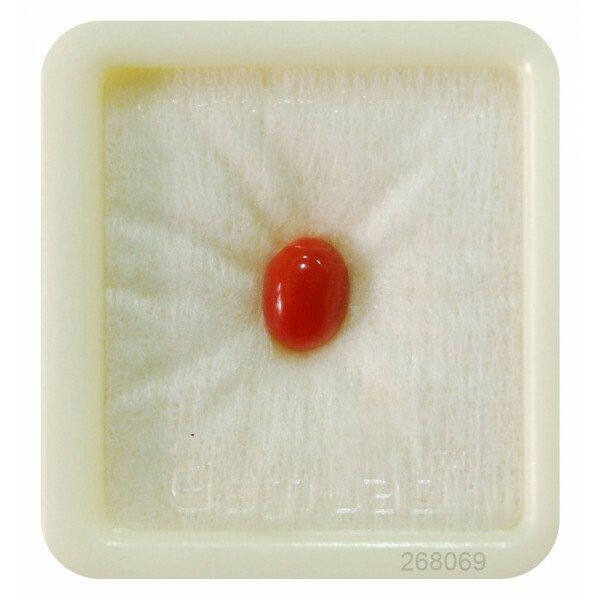 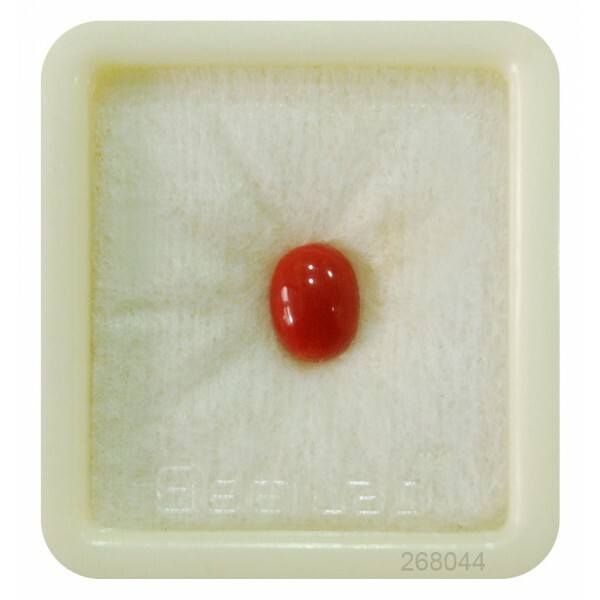 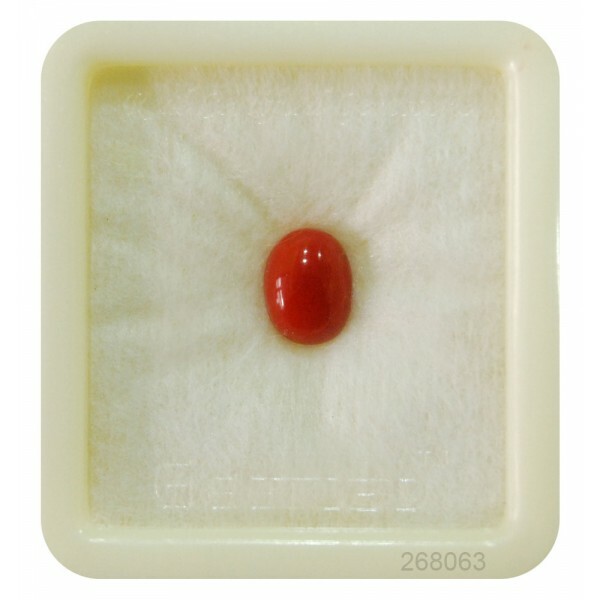 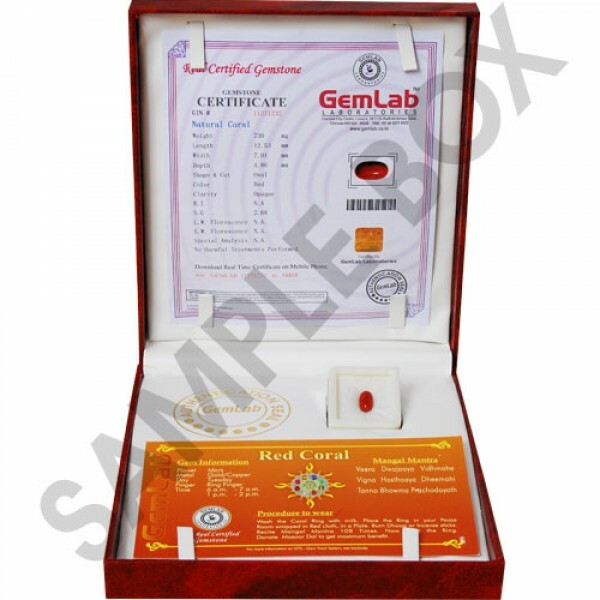 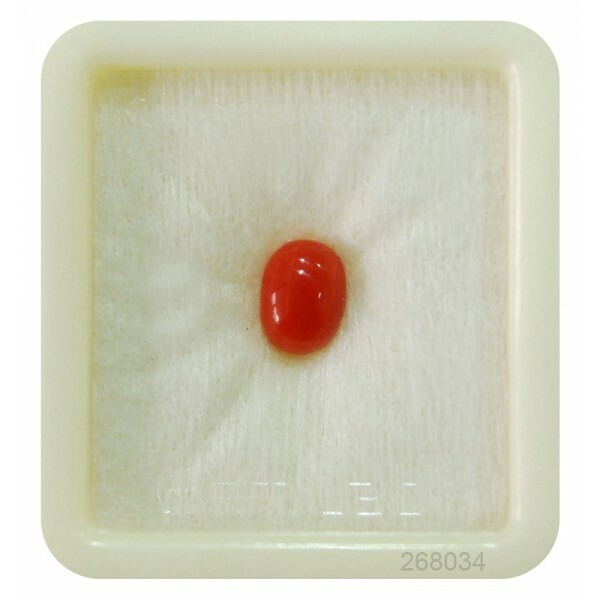 Place an online order for Italian natural coral stone from best gemstone store in India. 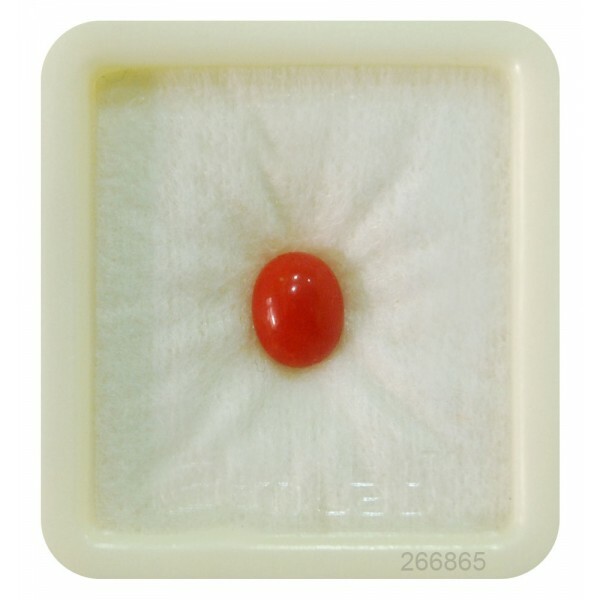 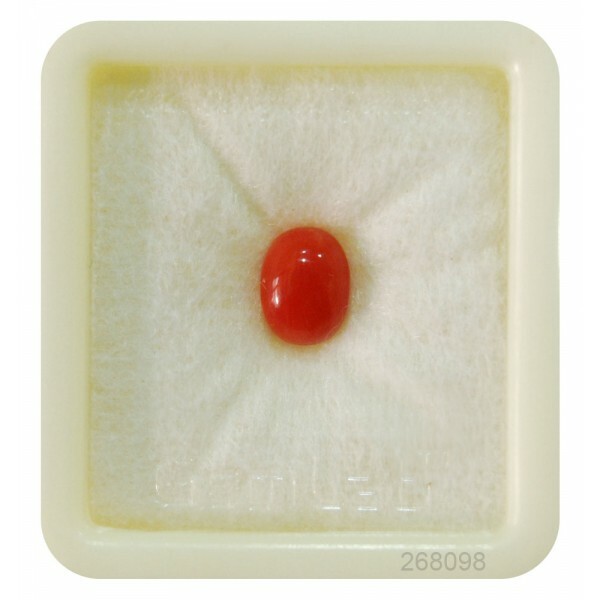 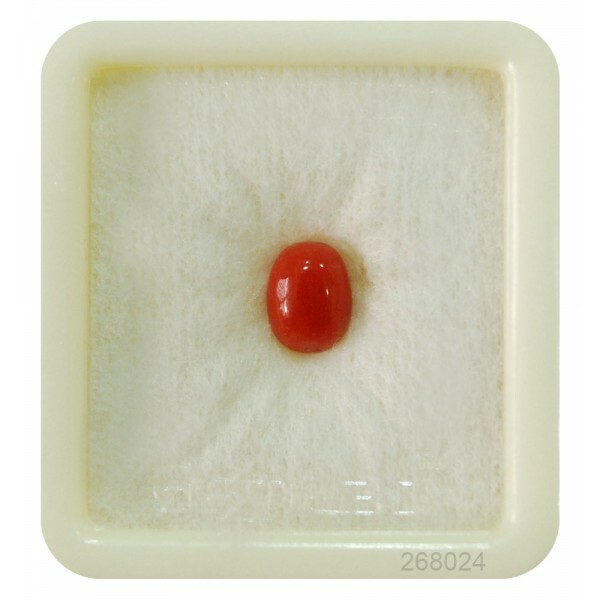 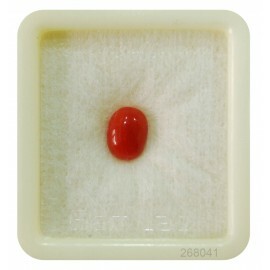 Red Coral Gemstone also called the Moonga or Praval in Hindi. 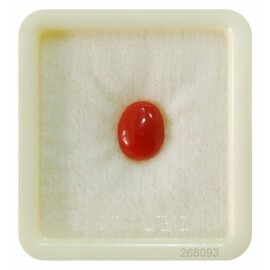 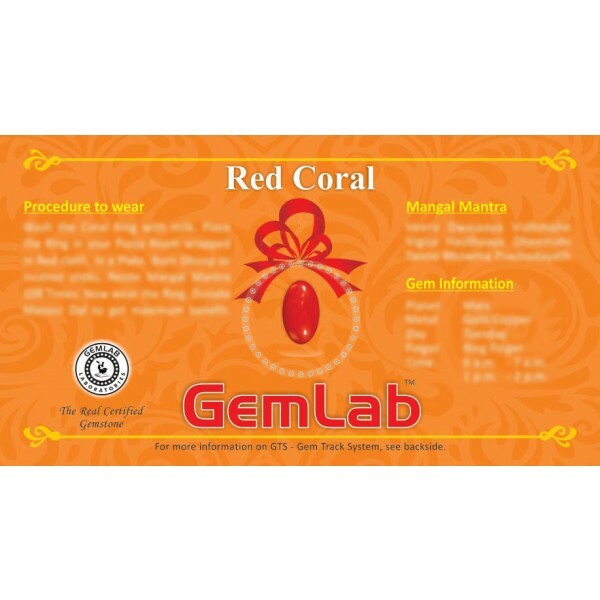 The red coral gemstone is for the mars which come in suitable deep red color and having flawless natural splendor.